Another Reason Sunday Mornings Are Great | The Small Wave. An outside breakfast in beautiful Southern California. The food will be great, but so is this wonderful marriage of grape and citrus. 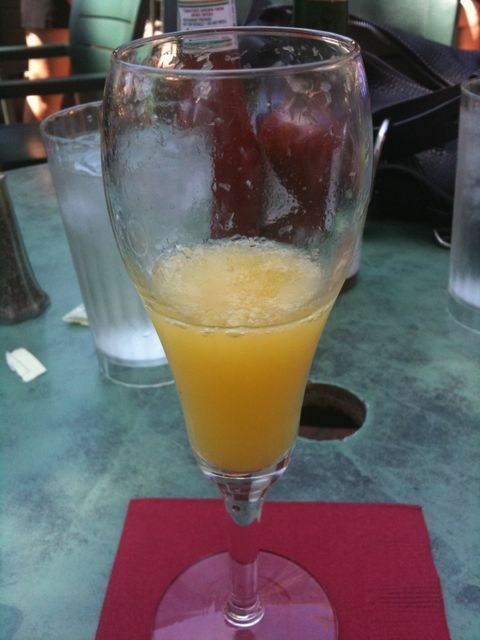 The Mimosa: Accept no substitutes. This entry was posted in General and tagged food by Tom Reestman. Bookmark the permalink.